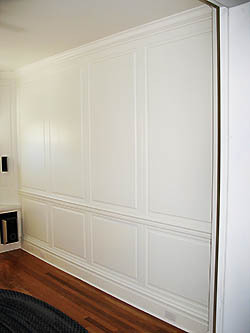 Round River Woodworking's interior paint grade raised panels are one piece MDF and can be made in virtually any configuration you need. 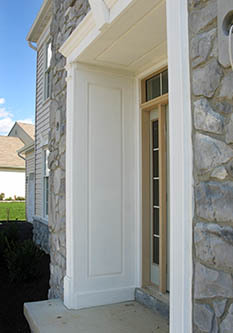 Exterior panels are either Extira® or Cellular PVC. 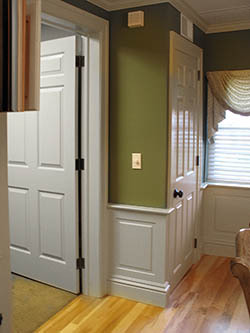 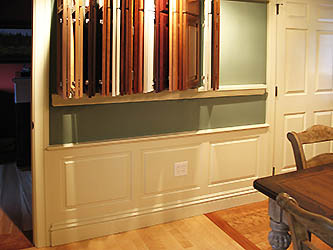 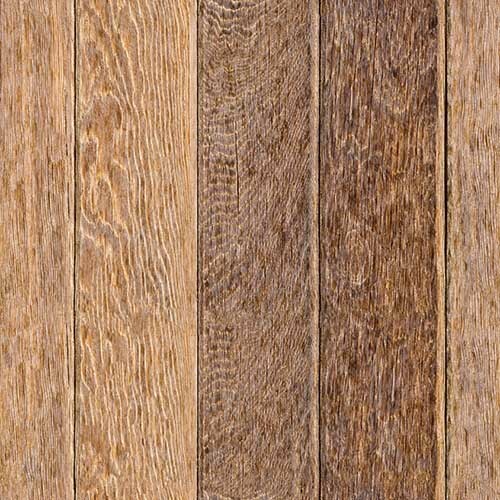 If you need stain grade interior panels let us price them for you as well.